I thought I would share with you my latest creation. 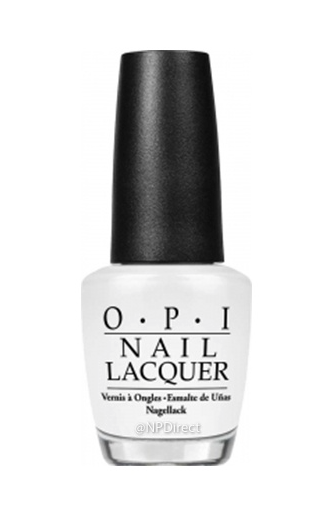 I decided I wanted to create a bright white manicure that had an accent nail, and to achieve this I first applied a coat of OPI – Alpine Snow to each of my nails. 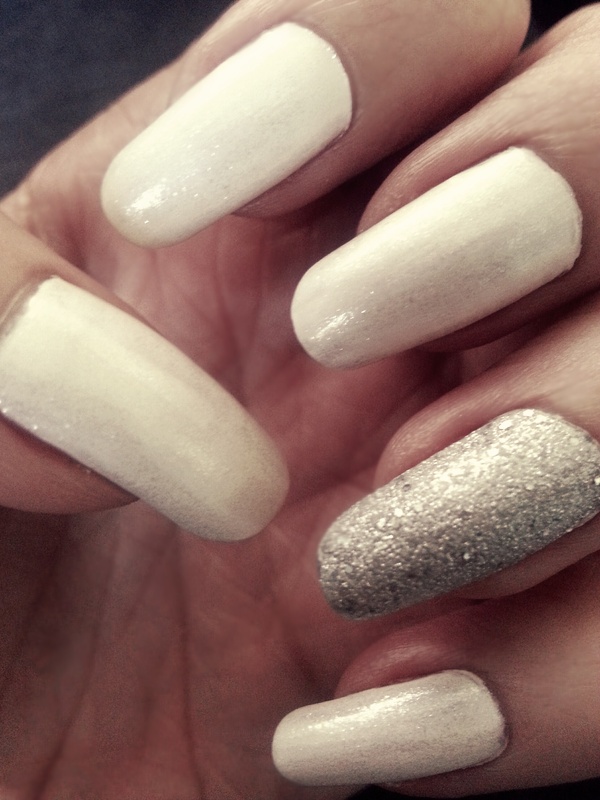 I then applied a coat of OPI – It’s Frosty Outside (Liquid Sand) to my ring fingers, and a second coat of OPI – Alpine Snow to the remaining nails. To finish I added a top coat of OPI – Happy Anniversary to those nails as it is a sheer polish that you can layer up on its own or use as a top coat. If you recreate this look please tweet photos to me @MyVividDesigns!